Let's clear the difficult course with the newly added character! 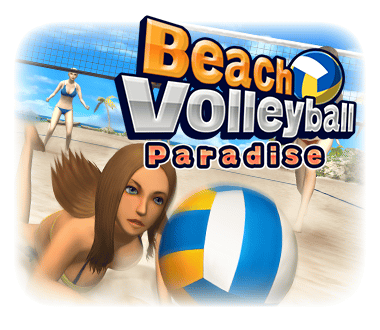 Enjoy Beach Volleyball at the beach resort of the perpetual summer! Explore realistic 3D underwater! 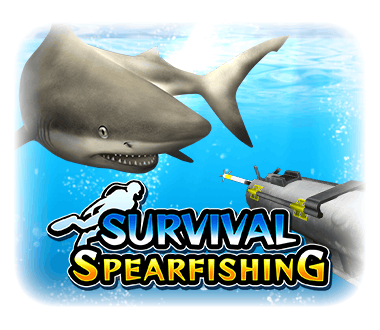 Hunt a shark with a Powerful Speargun! 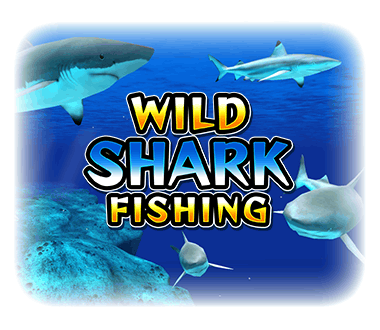 Fish up the big shark by a powerful attack! 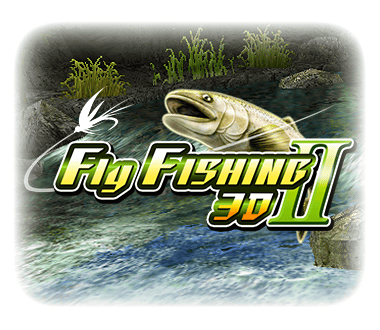 Big fishing game with overwhelmingly evolved than previous series ! 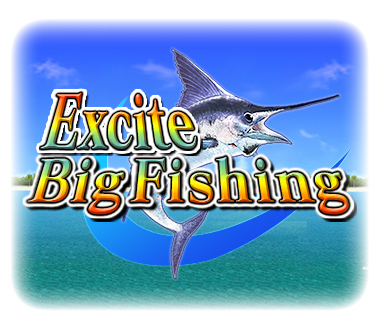 It's also easy to the player who doesn't know fishing! Player who knows fishing can play more deep! 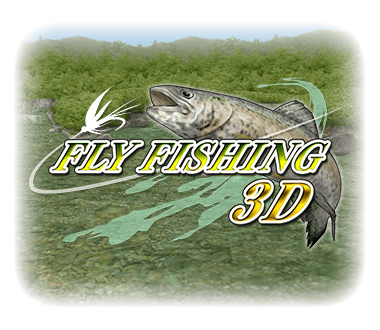 Enjoy brain battle against fish at stream and lake! 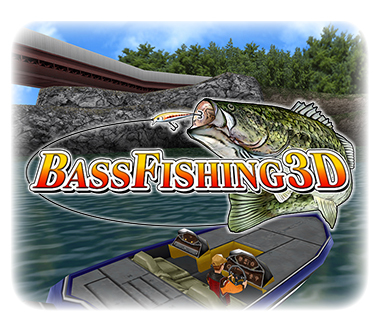 The orthodox sequel to Bass Fishing 3D is finally here! 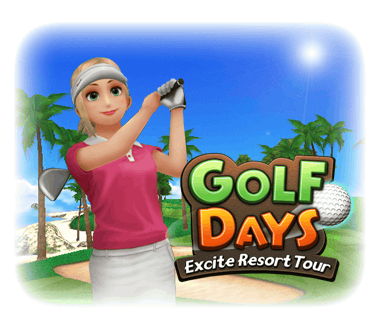 Your opponents will be displayed in multi-window! It'll make you feel that you're actually there! There are 17 fishing lures in all! 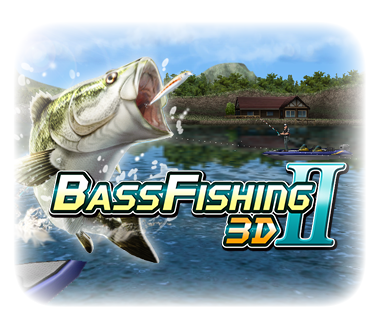 Catch the big bass by seek out the weather and time. There are several ways to find fish! Use sonar to find fish shadows, or follow seabirds to aim migratory fishes. 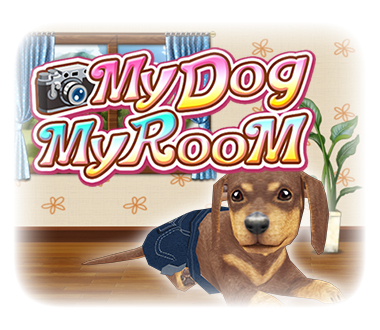 Raise your dog in your room, by taking a photograph of your room! 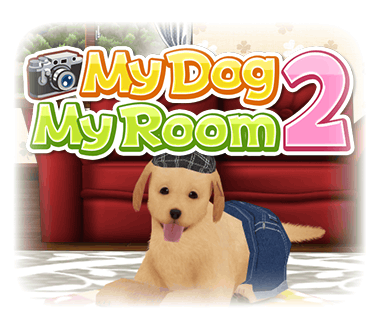 You can play with your puppy everyday in your room. The river flow speed and direction are very realistic. The view is just like as if fly is flowing in a mountain stream. Read the flow of the river, and win to the fishes' wits! Challenge the difficult missions together with guide! 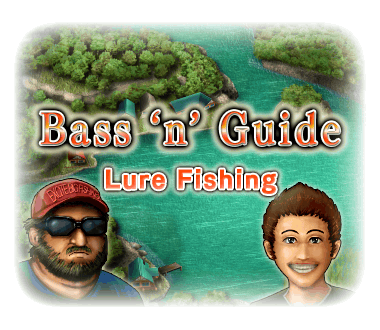 Find and catch the basses, by using guide's apposite advice! 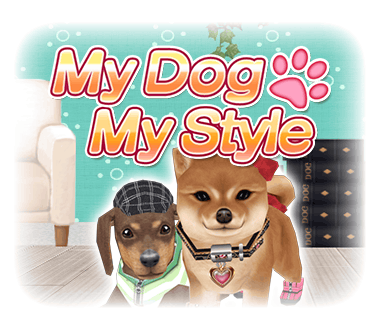 The more you get along with your puppy, the more you can enjoy dressing up your puppy. 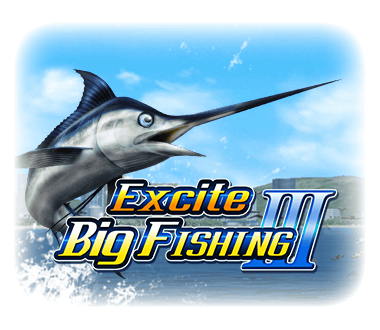 The second step of a heated battle with a big fish is coming! This time, Marlin, tuna and surprisingly shark appear,too! 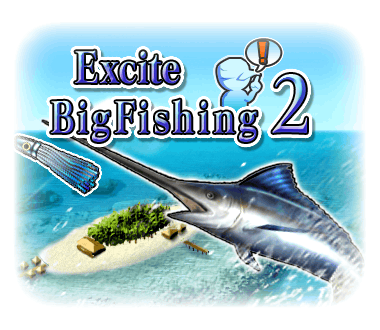 Many types of big fish appear on the tropical resort stage! 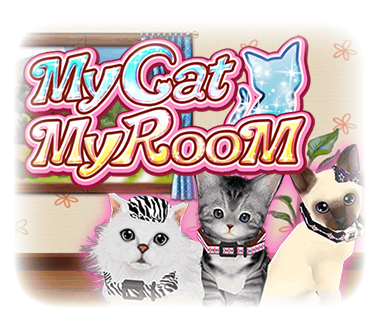 Let's place the cute furnitures in the room where you took a picture with the camera, spend time with your puppy in your favorite room! It's the definitive edition of strange bowling game! 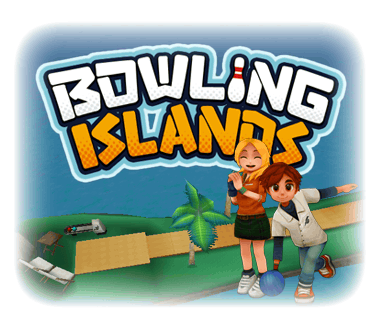 Enjoy the bowling games in strange shaped island! Flick your ninja to move and attack!! 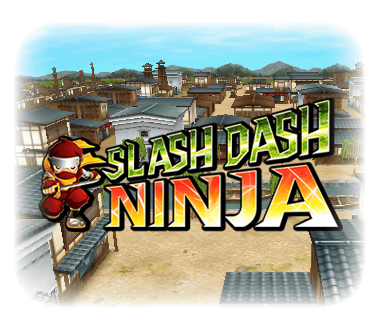 Use ninja tools wisely, and dash through the castle town and samurai residences! 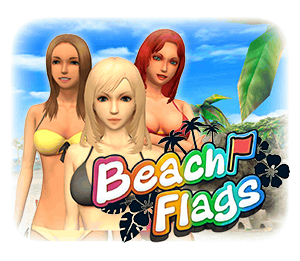 In this game, appearing competitors are all girls! Win or lose, we realize tight match	with four competitors! 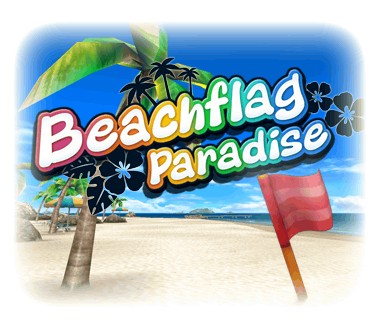 All targets are placed on the locations with exotic atmosphere of tropical resort! 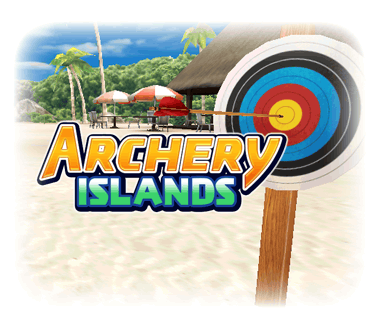 Let's become Robin Hood in tropical resorts, by shooting all targets! 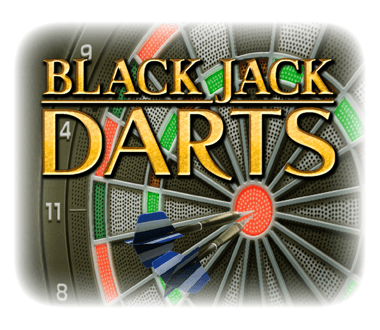 You can aim and throw dart easily by just using one finger! ©1998-2017 PASCAL INC. All Rights Reserved.